This is a list of articles that we've tagged as "General Dentistry." 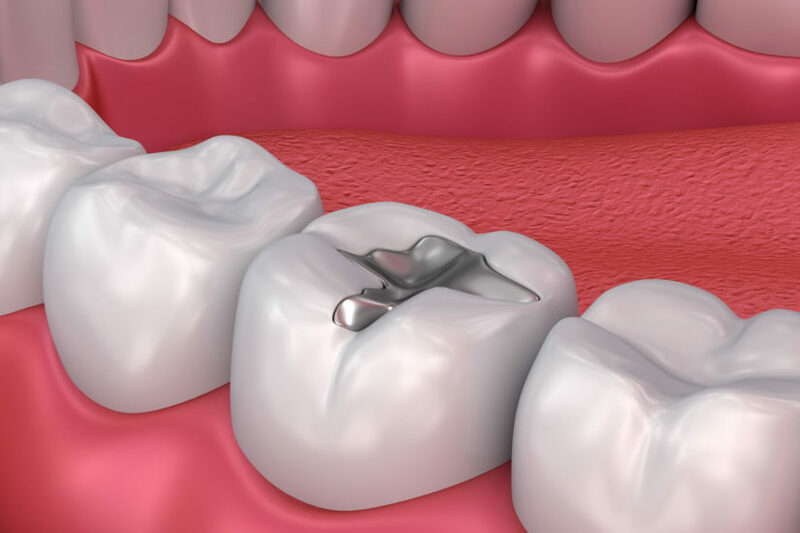 Dental fillings, also known as dental restoration, is a common procedure that many people have acquired at least once in their lives. 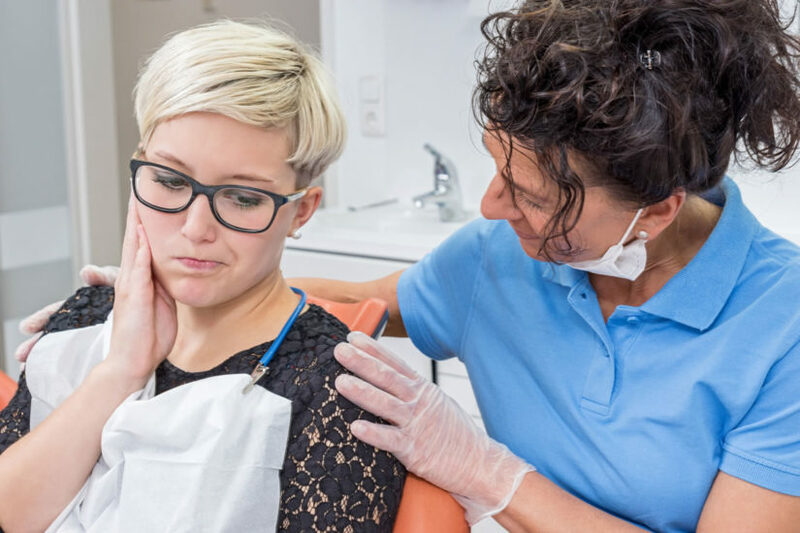 However, if it’s been a while since you last had a filling done, or have never needed one for many years, you may be surprised at the new options available. 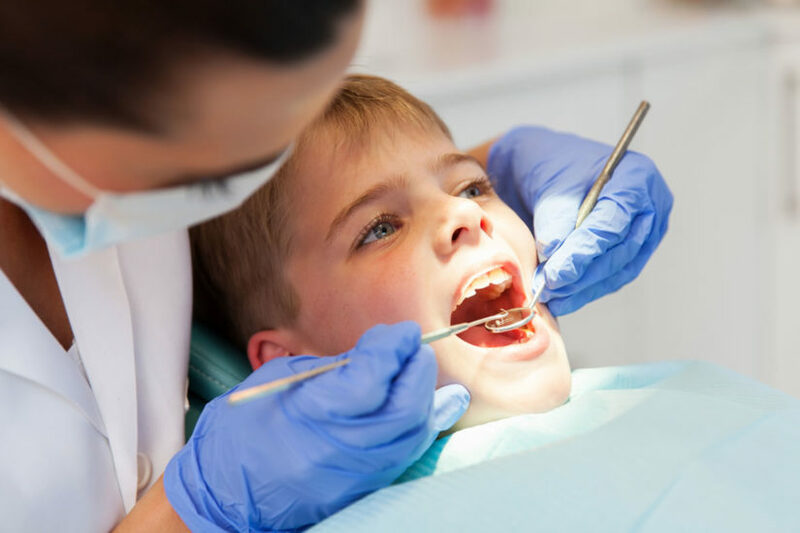 Read on to see how fillings used to be, as well as what’s available today. 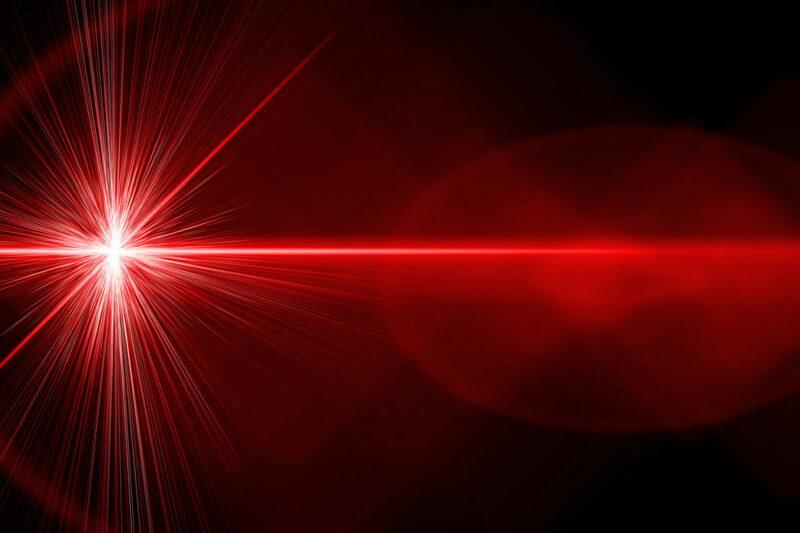 What is laser dentistry? 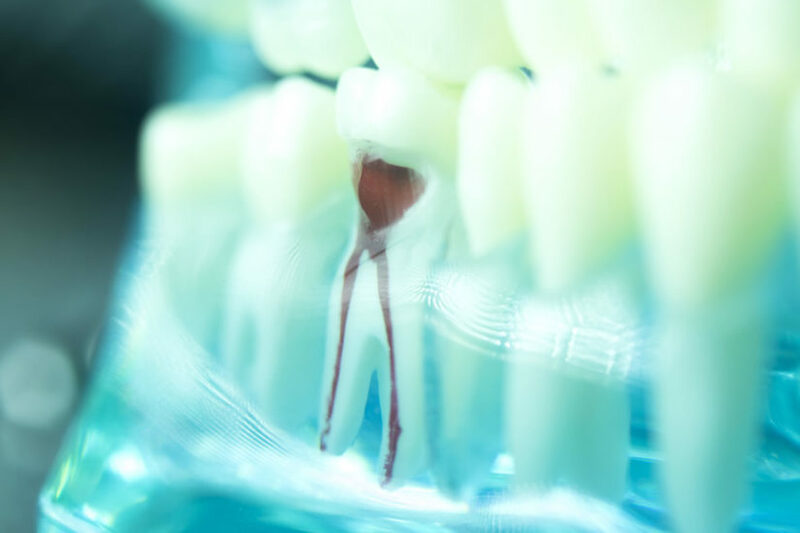 If you’ve never heard of this innovative type of dental care, now is the time to learn. 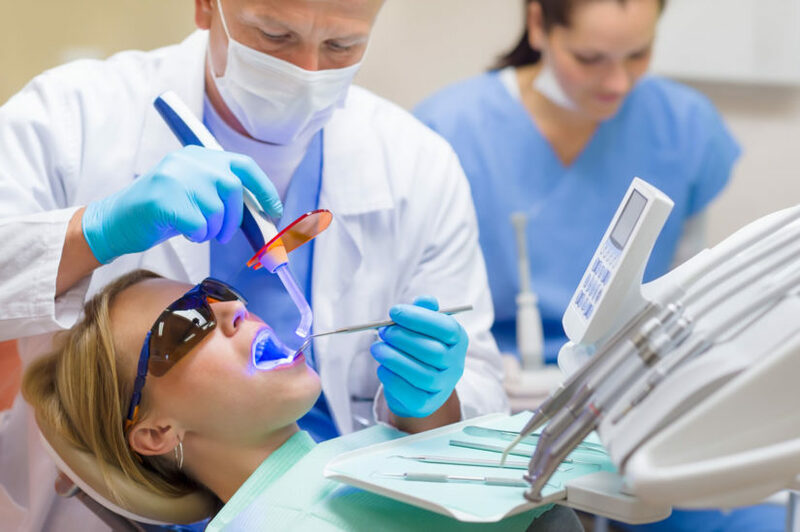 Laser dentistry is a minimally invasive option when you’re facing gum surgery, cavity treatment, or other oral issues. 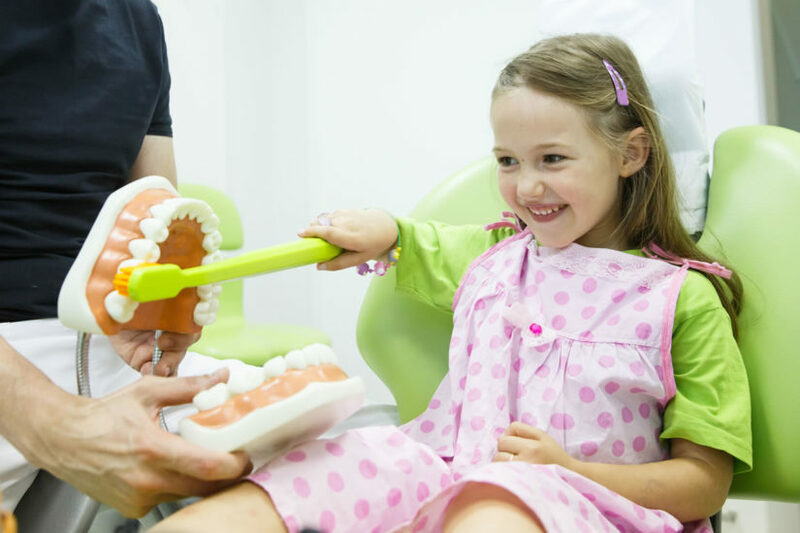 Discuss your laser surgery options with one of our dentists today. 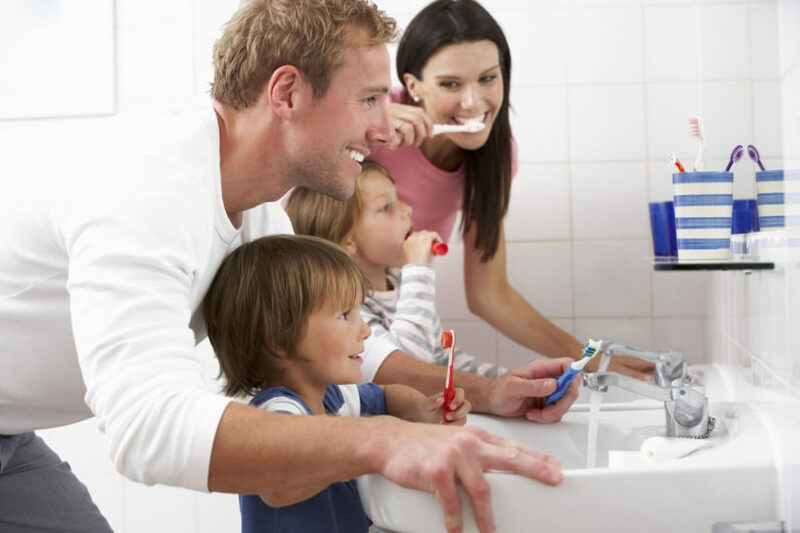 Regular dental care is critical to the overall health of your gums and teeth. 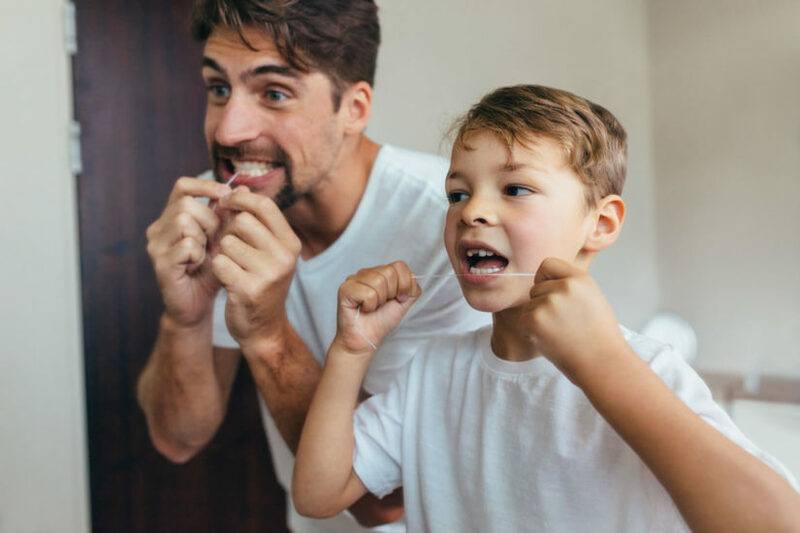 What you may not know is that your dentist can also spot signs of non-dental medical issues in your mouth during an exam. 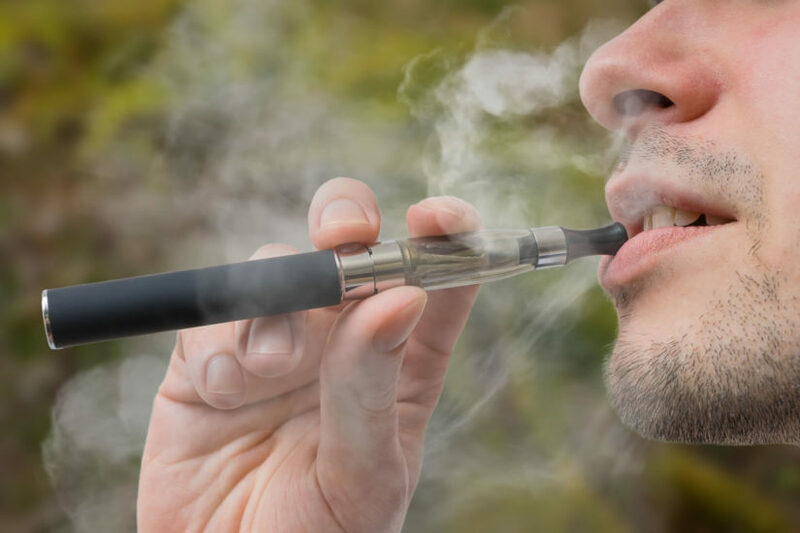 Some of the diseases and conditions that exhibit signs within your mouth include diabetes, infections, oral cancer, HIV, stress, poor nutrition, and osteoporosis.